As every new scooterists knows there are some key milestones in the scooting experience and I enjoyed a major one this weekend. I don’t want to be a drama queen about the whole experience but I do think it’s far more difficult to learn something new the older you are, particularly something physical and riding a scooter is fairly physical; handlebar gears are counterintuitive to everything I have ever known in adulthood. …George and I rode over to Witney to meet up with the Oxfordshire Scooter Alliance and friends before heading over to Bourton-on-the-Water; probably my longest ride to date. For the first time I wasn’t the newbie in the group AND for the first time in a group ride out I wasn’t left behind by the faster riders; in fact I left George choking on my two-stroke on the ride back. A lovely couple, Becky & Mark joined us in Witney; it was Becky’s first ride out in a group and we had a chance to chat once we got to Bourton-on-the-Water. 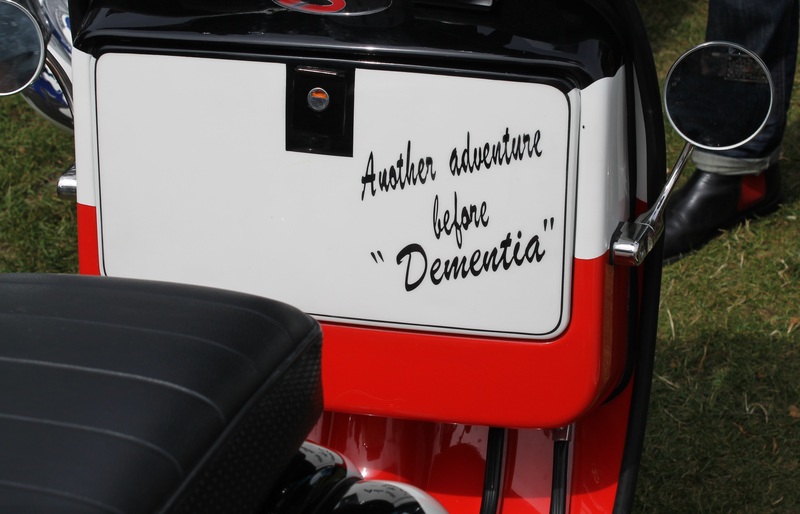 It was so nice to hear her talk about the ride and how much she enjoyed it, but also the challenges of a first ride-out. Listening to Becky talk whilst nodding sagely and thinking I used to feel like that, I realised that I used to feel like that. I had this startling realisation that I’d moved on from feeling like a new rider. Becky’s experience was significant in helping me to acknowledge how far I have come in the few short rides I’ve had this year, my second short season of scooting. On the ride home I noticed I was enjoying the scenery far more than I have previously and actually daydreamed a bit along the way. I made a mental shopping list, thought about what to have for dinner, wrote this blog in my head; it was nice to acknowledge that my riding is beginning its transition from conscious competence (effort) to unconscious competence (second nature). 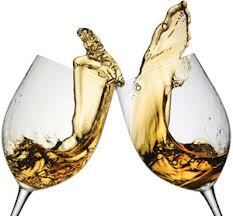 I’m looking forward to raising a glass, with Becky in the near future when she experiences the same thing! 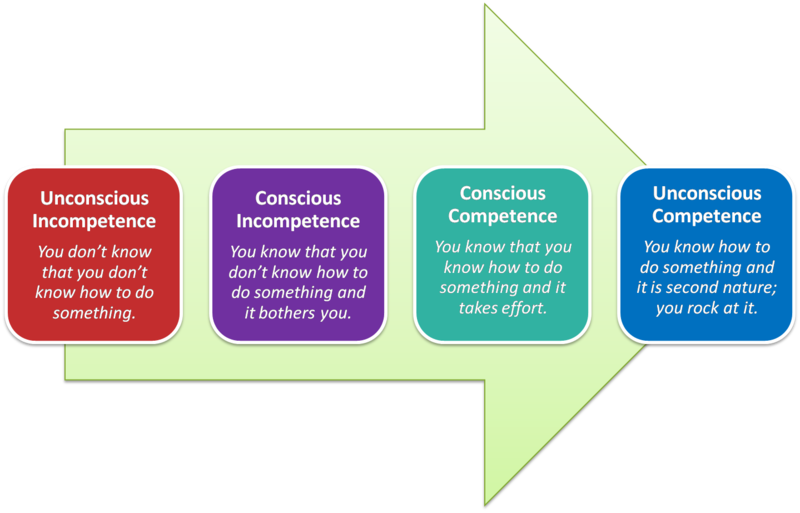 If you’re not aware of the conscious competence learning model it’s basically a four-stage learning process. When you first embark on a journey of learning, learning to drive for example, you’re not really aware of what you don’t know or: Unconscious Incompetence. Then you have your first lesson and you are suddenly presented with all the things you are going to have to learn: Conscious Incompetence (I now know what I don’t know). If a person is likely to quit before completing a course, this is the most likely time it will happen. It can be daunting to be faced with everything you don’t know. Try reminding yourself that’s the point; you’re not expected to know because you haven’t learnt it yet! Once you’ve completed your course or, sticking with the driving theme, once you’ve passed your test you’re competent but, you’ll probably find you’re constantly checking what gear you’re in, silently talking yourself through manoeuvres and acutely aware of everything that’s going on around you. Now you are in the Conscious Competence phase (I’m aware of what I know). With time and experience you will move into that phase of driving where you rarely remember your regular commute into work and you can happily chat away to passengers whilst performing all manner of manoeuvres. How many times have you driven through traffic lights and thought I didn’t notice if they were green. Well, yes, actually you did notice they were green you just weren’t consciously aware of doing it. Driving has become second nature; you are now in Unconscious Competence (I’m not consciously aware of what I know). During my ride I noticed more and more that I was riding without consciously making decisions (changing gears, checking mirrors etc.). I was far less inclined to hold my foot over the rear brake, fingers on the front brake or, check what gear I was in (I don’t recommend any of these things if you want a comfortable ride). Of course, the fact that I was consciously aware that I was less consciously aware means I’m not quite there but, it was reassuring to register the difference. Acknowledging the change is an important step in building confidence so we shouldn’t be shy about patting ourselves on the back …and, it’s also important to be nice to yourself so don’t forget to celebrate the wins no matter how small. And so …in celebration, and to mark the occasion I enjoyed a rather large glass of Pinot Grigio and reflected on a wonderful day: We welcomed Becky & Mark into the wonderful world of scooting and met virtual friends in the flesh (finally). We made a new friend and caught up with old friends. Beryl and Ruby courted lots of attention, which meant we were never short of people to talk to. 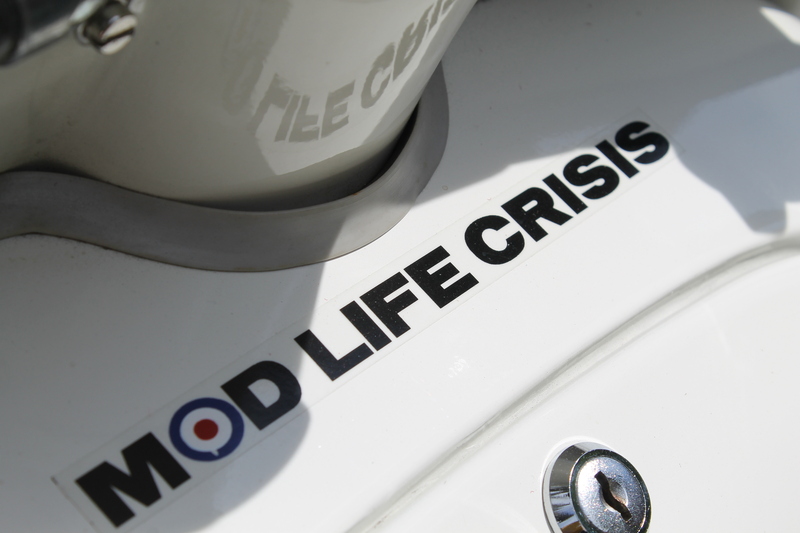 The sun was shining in the Cotswolds and we enjoyed lunch by the river surrounded by scooters and friends; not a bad life this scooting malarkey!